Home » Modified Car Insurance » Should I Buy A Modified Car? Buying a modified car can be a great saving in time and effort. You get a unique performance car without having to add the modifications yourself. However, it is important to consider a number of factors before deciding to buy a modified car. Modifications can affect cost, value, and reliability of a car, not just raw performance. If you’re looking for a car with engine modifications in order to go faster, the benefits are obvious: It will likely go faster! Internal modifications rarely have a negative effect on the car’s value and, when properly fitted, can provide years of exciting driving. All of this is available without having to spend the time and money of doing it yourself. The same can be said if you’re after tinted windows or aftermarket tyres. A modified car stands out from the crowd and says something to the world about the driver. With a modified car you can express yourself in a way like no other. When looking to buy a modified car, it’s important to know the brands being used on the modifications. Look for trusted names in the industry to guarantee high quality. Just like buying a standard car, it’s important to check the condition of any modifications. Be sure to test the quality of the workmanship and where possible, request evidence of professional work being done. Some go-fast parts that don’t fit properly can cause long-term damage. Some car modifications are illegal in the UK. When buying a modified car for road use, make sure you’re staying legal. Laser jammers, designed to scramble speed guns are completely illegal. Window tinting must allow 75% of light through the passenger window and 70% through the windscreen. Undercar neon lighting is subject to strict regulations. You can learn more about underlighting here. Some drivers modify their car specifically for racing and, as such, neglect all elements of the car not devoted to speed. Just like when you’re buying any other car, make sure you get a full service history and check the entire car before purchase. Car modifications vary. Some can increase the value of the car, while others will lower its value. Colours and body kits particularly effect the value of a car. Does this car fit my style? Sometimes the car you want is only available with modifications. Make sure the car suits your style before agreeing a purchase. No one likes that feeling of buyer’s remorse. A modified car affects a number of factors that go into working out the price of an insurance policy. This includes the car’s value, the likelihood that it would be stolen and the risk of it being involved in an accident. Modified cars with a lowered a chassis are more susceptive to speed bumps and curbs, increasing the chances of repairs being needed. If the modifications are poorly attached to your car, there is a chance that they themselves damage the rest of the car, presenting another opportunity for repairs. And, being modified, the cost of such a repair is likely to be higher than a repair on a standard model. Expensive repairs come from expensive replacement parts that increase the value of the car. If the modifications are considered to increase the value compared to the standard model, the policy will have to be increased to reflect the value of your property. If your car is modded with aesthetic touches it may be more attractive to thieves, increasing the chances of it being stolen. Cars modified with speed and performance increases are considered more likely to be involved in an accident. Insurers believe that cars modified for racing are likely to be raced, and thus, increase the chances of the car being involved in an accident. 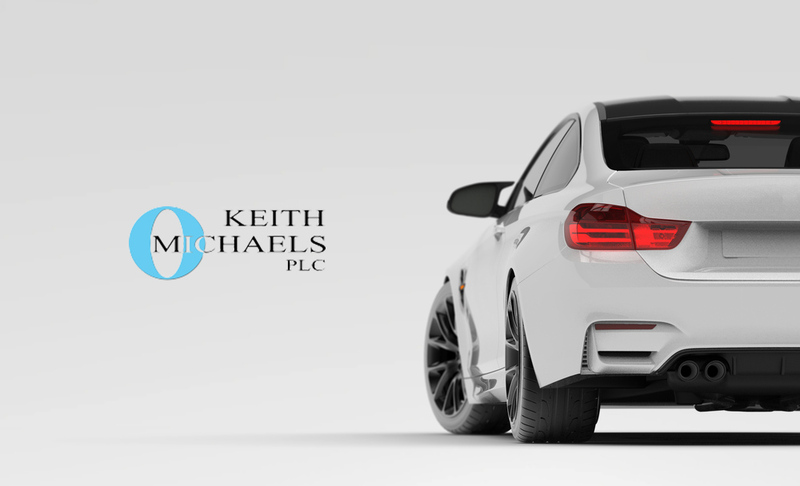 At Keith Michaels, we have over 20 years of experience in providing modified car insurance. We love to cover enthusiasts who love to express themselves through their cars. We strive to cover any modifications at the most competitive prices so you get the very best deal. Whether your modified car has a new exhaust, unique colour scheme or a full performance system, we have a specific insurance policy that is right for you. We know that you are unique, just like your car. As such, we treat you like a person and not a policy number. You can find more information about modified car insurance right here. If you would like more information about our modified car insurance schemes, or need a quote, simply get in touch with one of our specialist today.